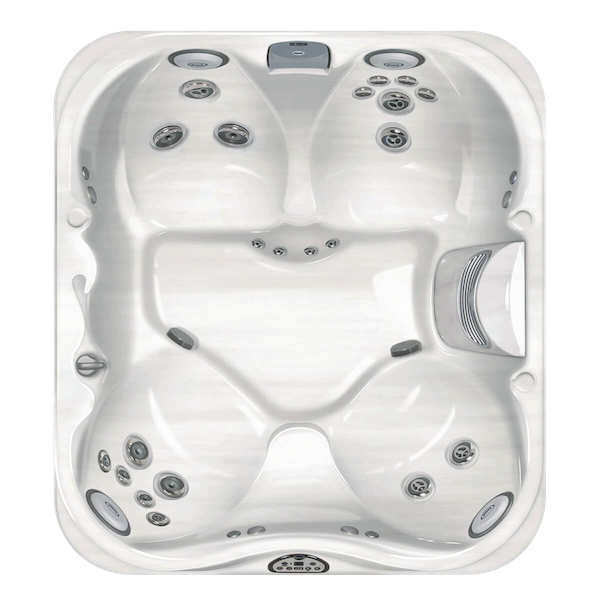 Just Hot Tubs are proud to be working with rugby legend Jack Nowell! 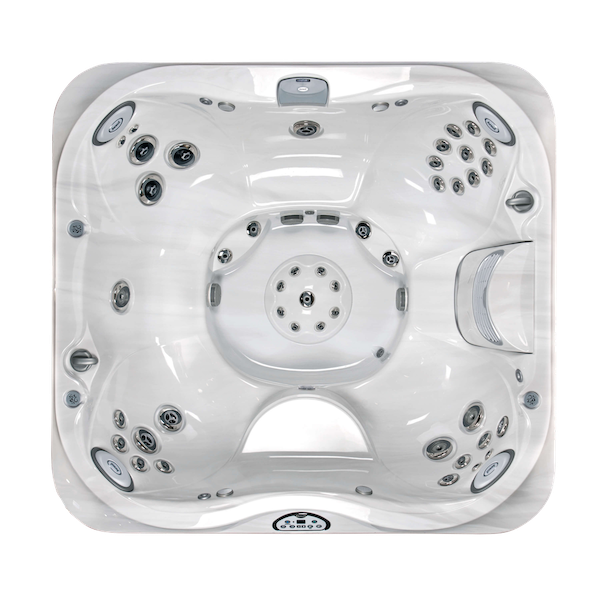 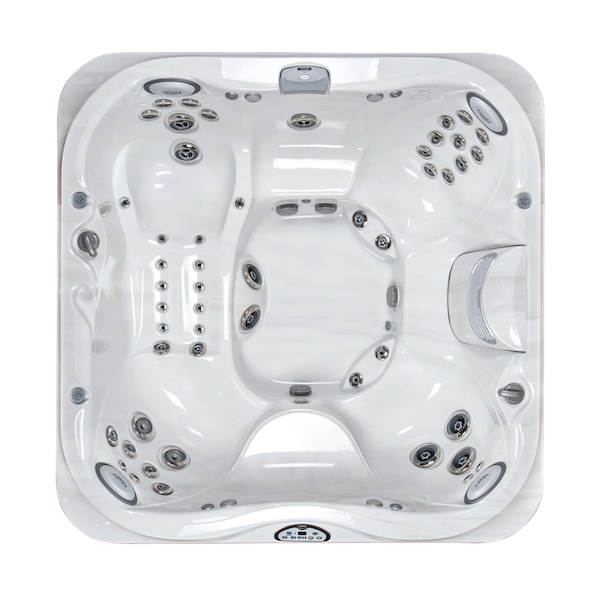 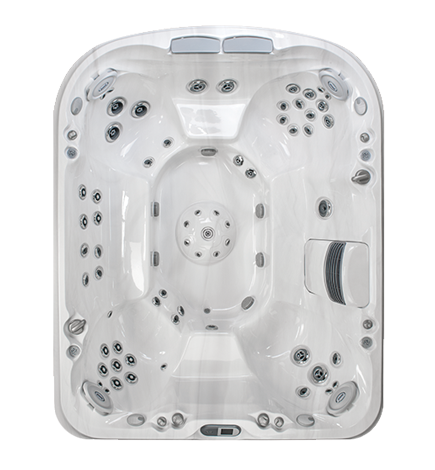 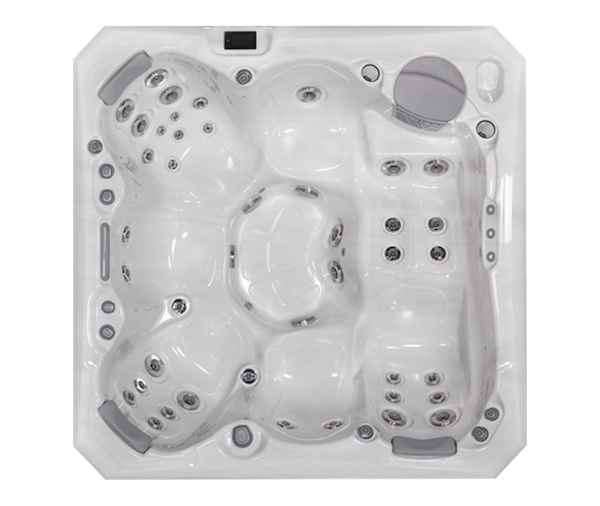 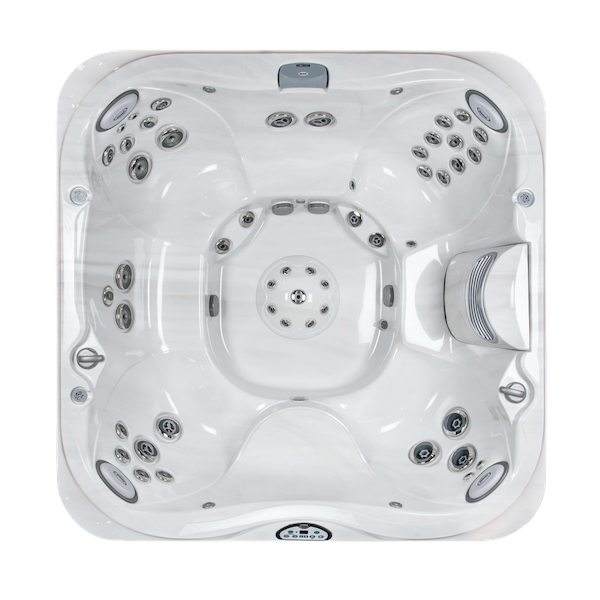 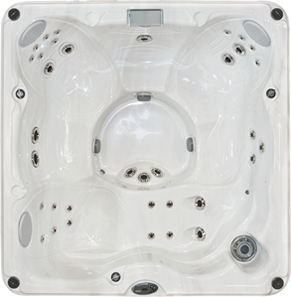 Our hot tubs and swim spas feature advanced technology that offers countless benefits. 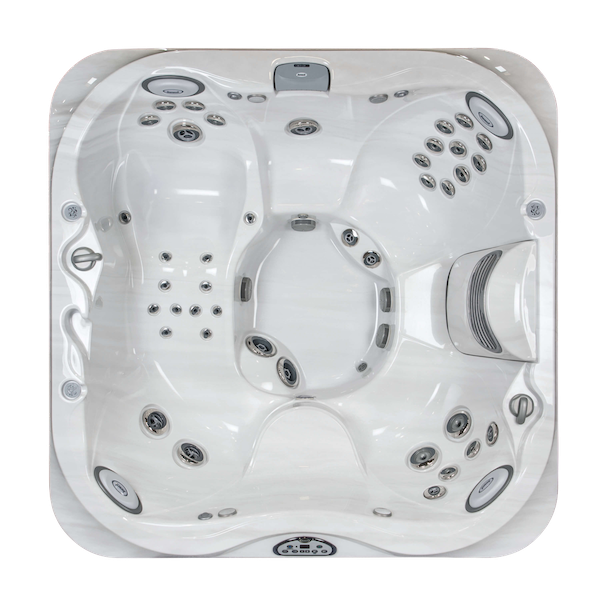 Our products provide ultimate rest and relaxation. 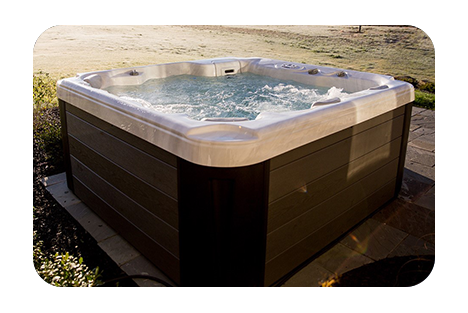 Enjoy the ambiance of your own backyard, or the silence in a hot tub, when you need to revitalize. 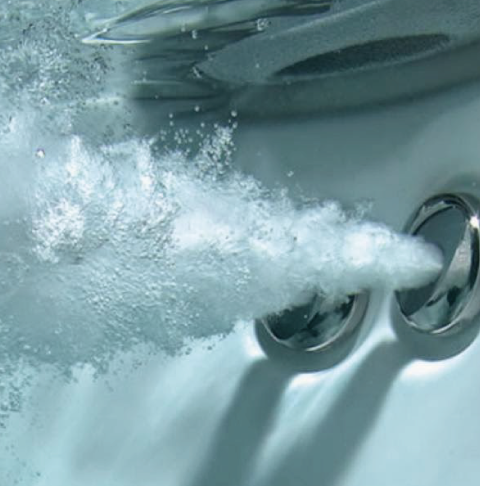 50+ years of design and engineering brilliance allow us to offer only the highest-quality products for all our customers. 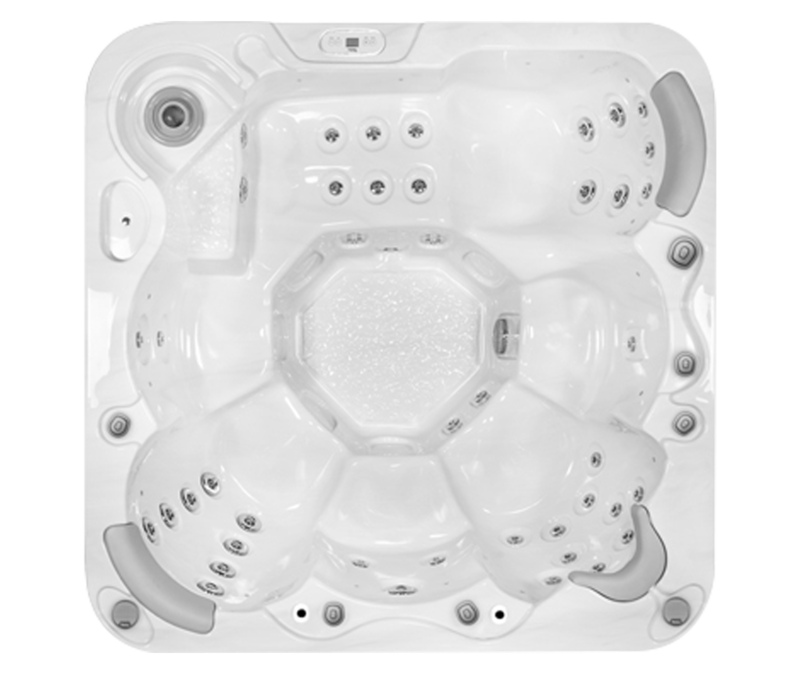 Quality features only add to your ultimate relaxation experience. 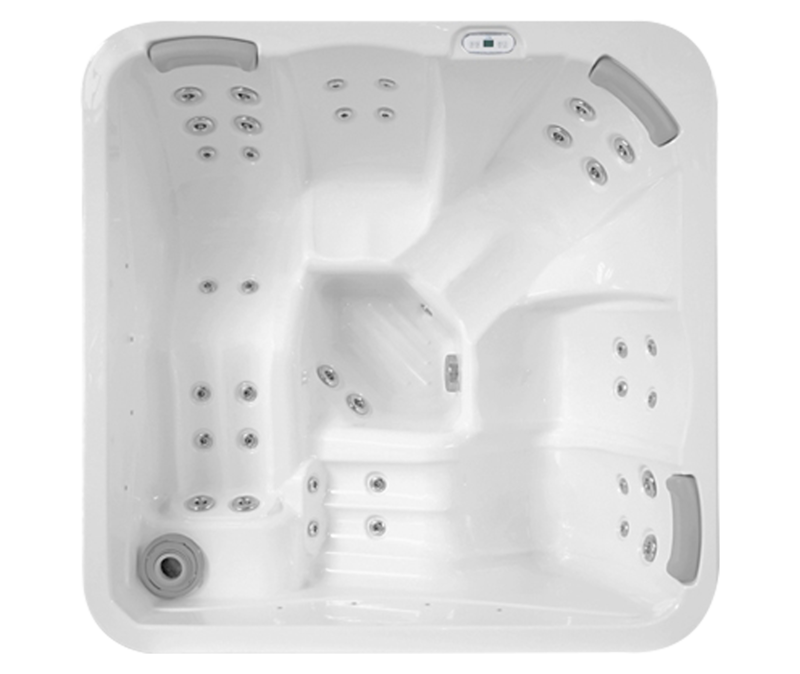 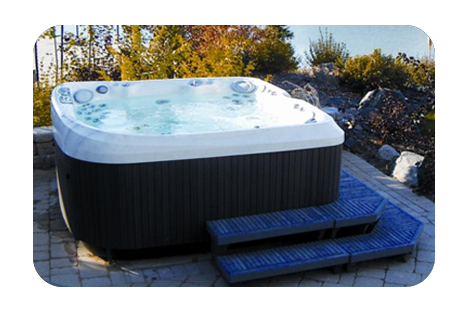 Our team has a combined experience of over 50 years in the spa, spa tub and hot tub industry. 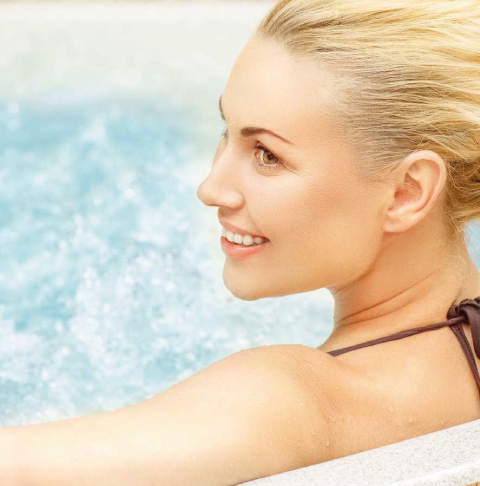 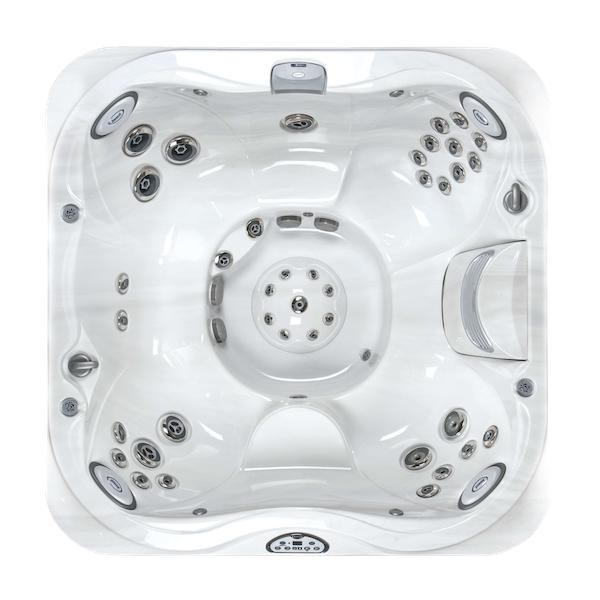 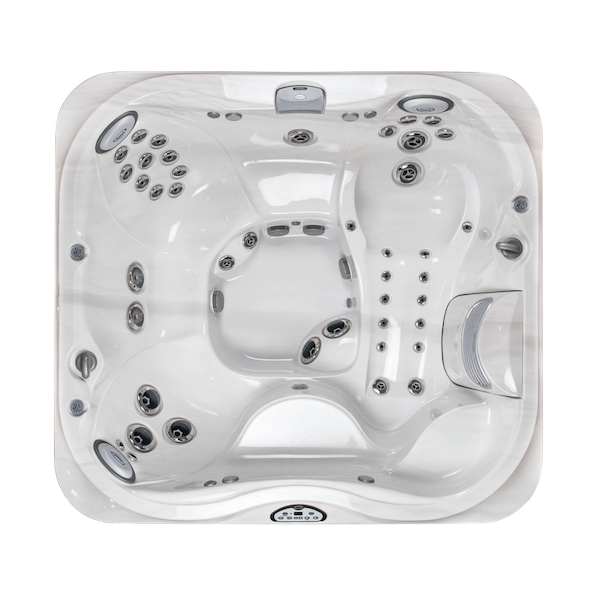 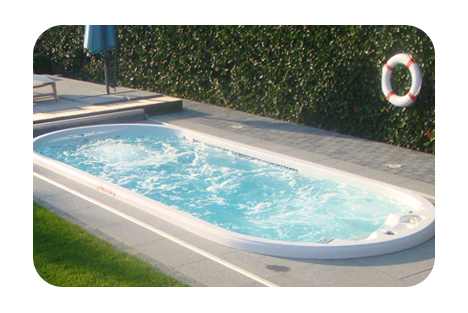 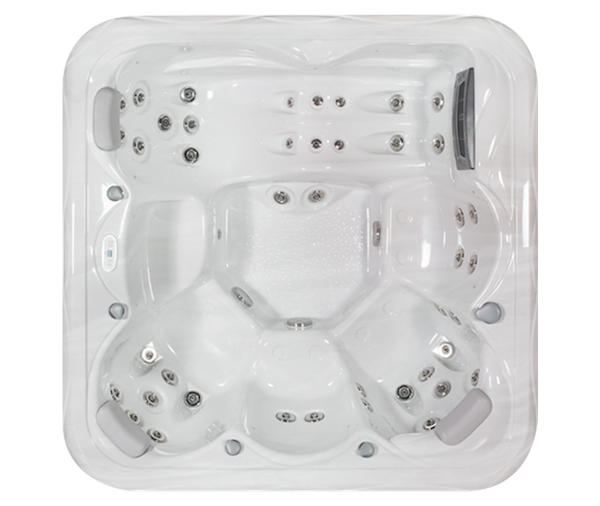 Rest assured if you have a problem with your spa, spa tub or hot tub, one of our highly trusted Hot Tub engineers will get your spa up and running again.